Team RS-R takes the top spot in two drift series over the weekend. 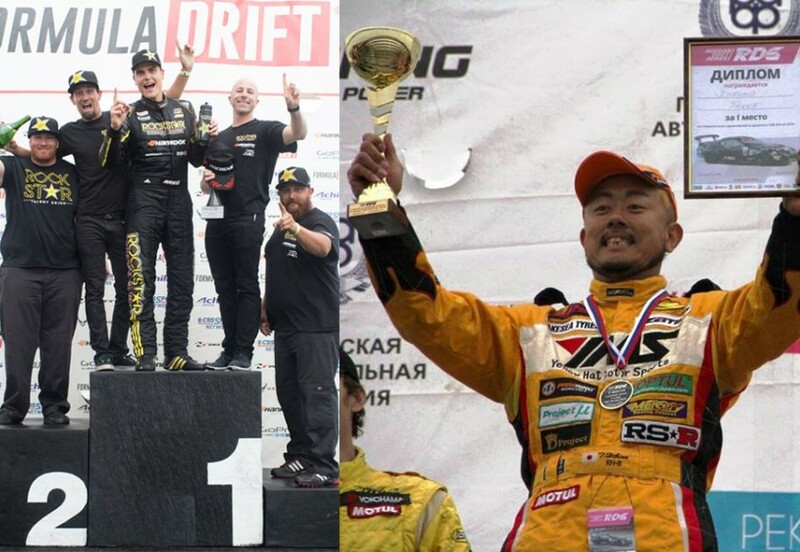 Fredric Aasbo competing in the Formula Drift USA series takes home the win at Formula D Round 4 New Jersey and Tetsuya Hibino takes the win in the Russian Drift Series in Russia. Both drivers competed again a tough field of competitors but came out on top at the end of the event. Aasbo won at the New Jesery event last year as well making it a two in a row for him in New Jersey, and the current standing places him in 3rd place for the overall championship. Hibino has won 4 consecutive events in Russia, leading the championship for the RDS series in Russia. Aasbo pilots a Scion tC for the Formula Drift US series, while Hibino pilots a Toyota Supra in Russia. Both vehicles utilize RS-R suspension. RS-R a leading manufacturer for aftermarket suspension springs and coilovers has a rich history in drifting and other motorsports around the world. 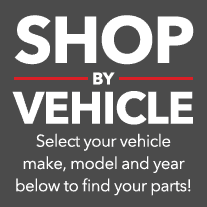 All coilover components are assembled by hand, and are vehicle specific. From the street to the track, RS-R has you covered in your suspension need.